Five years ago yesterday, Mt. Gox was hacked and over the course of just a few days, the Japanese based exchange, which dealt with more than 70 percent of Bitcoin transactions, closed its website, suspended trading and filed for bankruptcy by reported that 850,000 Bitcoins had vanished as a result of the hack. Fast forward to now and the situation isn’t much better as creditors are still trying to get back all their funds which will most likely never be found. Breakermag spoke to two crypto exchange CEOs and a few Chief executives at a crypto wallet to reflect on the events that occurred five years ago at the Mt. 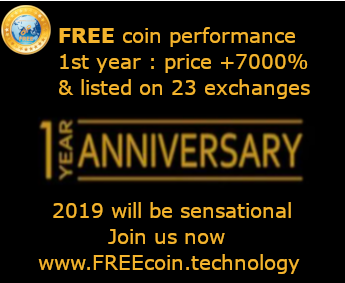 Gox crypto exchange. The first question that was asked was where they were at when they heard the news that the Mt. 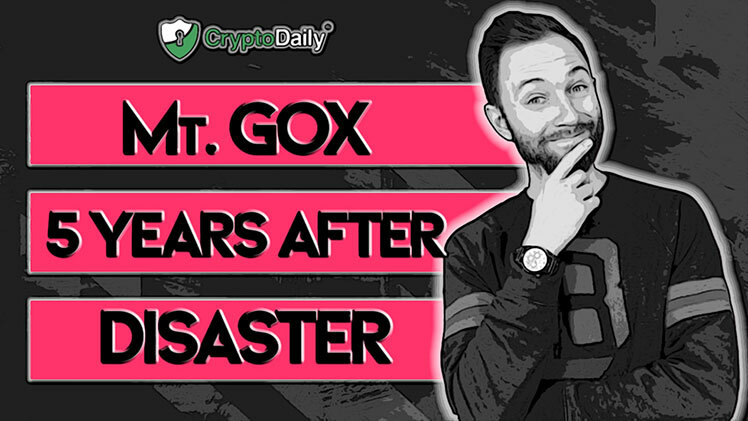 Gox exchange had fallen and what the impact it had on the industry. Another question that was asked was what the interviewees thought of Brock Pierce’s Gox rising effort. The mission to support creditors of the Mt. Gox Estate in making sure the recoveries are maximised in order to relaunch to the now failed exchange. The conversation later moved on to the QuadrigaCX exchange. The interviewer asked why, five years on after Mt. Gox failed, are we still seeing exchanges like QuadrigaCX failing?